New Delhi : Union Minister for Labour and Employment Bandaru Dattatreya on Saturday said with the rollout of the Goods and Services Tax (GST) across the nation, one lakh jobs will be created in the first three months. In addition, around 60,000 persons would get employment in the accountancy sector, he told reporters. Terming GST, which came into effect on Saturday, as a historic moment, he said it was like the nation achieving economic and tax freedom. On the GST awareness campaign, Dattatreya said the Union Finance Ministry with the association of different institutions conducted 1,118 workshops in Telangana and Andhra Pradesh states in the last six months for the benefit of the trading community and general public. Around 150 GST Seva Kendras were set up and a manual which contains complete information was also made available to help the traders, he said. The Minister claimed that with the roll out of GST, 17 types of taxes were abolished and tax system was integrated. There were nearly 1,500 slabs in the tax system, which has now been brought down to only four, he said. 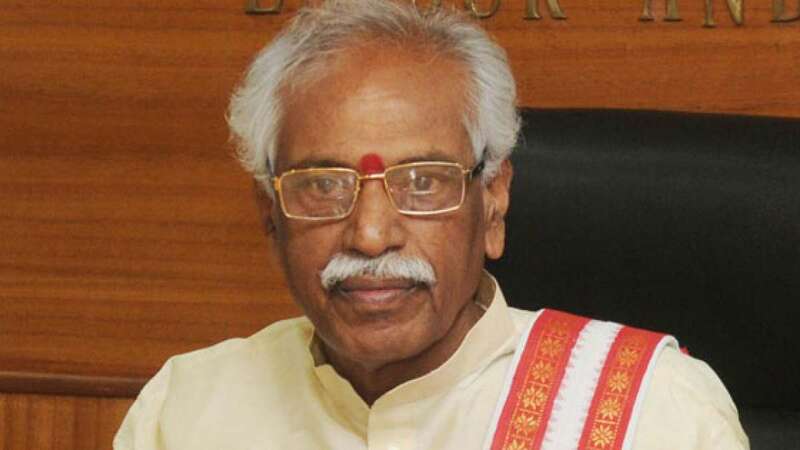 Dattatreya also said that from now onwards there will be no delays in the transport of goods as the check-posts situated at different state borders were removed. With the GST rollout, the GDP growth will go up from seven per cent to 9 per cent and inflation will see a downward trend as the prices of essential commodities will come down, he added.